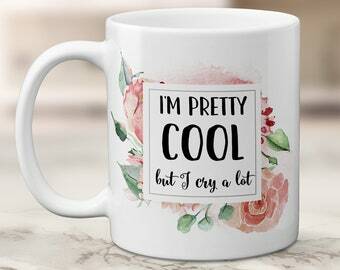 Funny mug with "Chaos Coordinator" Graphic. Great gift for your wedding planner or event coordinator! 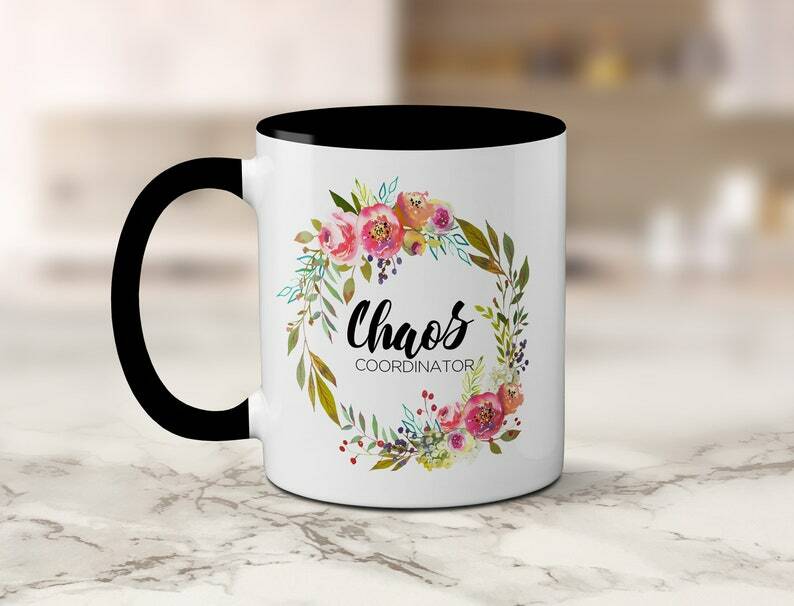 The mug features a water color bouquet and the title "Chaos Coordinator"
You can fill the mug with chocolate, candies, or a gift card to your recipient's favorite store! Each ceramic coffee mug comes in a white gift box and silver bow - ready to give. Your recipient can use this special mug as a flower vase, candy or pencil holder. The graphic is imprinted on the mug and is dishwasher and microwave safe. Please check out our other listings for Chaos Coordinator tumbler and water bottle!